Governed by the highest ethical standards, our agency strictly maintains a policy of integrity, accountibility, and professionalism with our work, and confidentiality for all our clients. 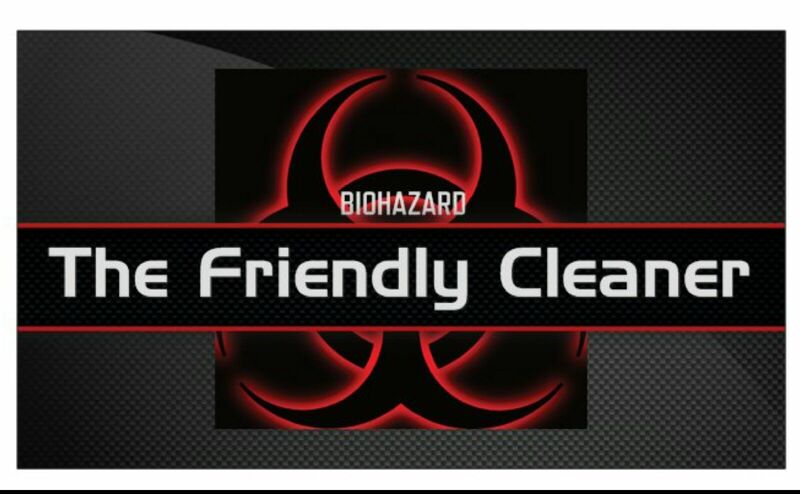 When it comes to biohazard cleaning in Chicago, IL, you won't find a more engaged or better-equipped cleaners than The Friendly Cleaner. Experience, confidentiality, and discretion are some of what you look for in a cleaning agency, and our company embodies those characteristics along with many others. For more than two decades we've worked with private individuals, corporate clients, and legal agencies on a range of biohazard cleaning services.